There are so many positive things to say about Presley Poe. In addition to posting the coolest color work and illusions, she is also a really wonderful person. MODERN has been following her forever--check out why she's in the 2017 MODERN SALON 100! One of Poe's most viral Instagram posts. Pro tip: Post consistently and at predetermined time intervals. 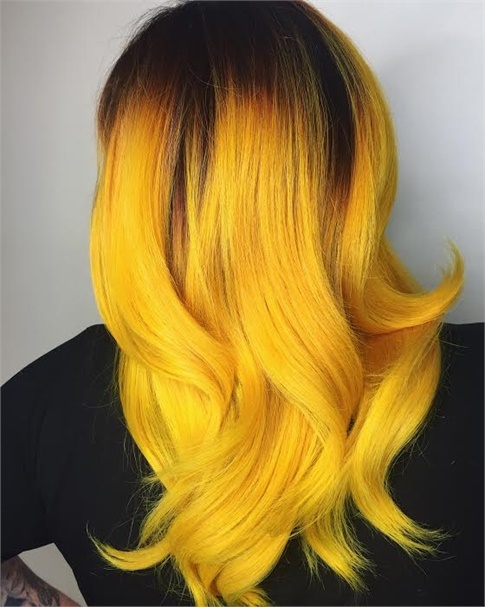 How social media changed my life: It gave me a platform to showcase my work and further my dream career with Pravana. Social media has helped me launch a nationwide campaign along with Pravana for my philanthropy project Stylists Empowering Woman, gifting a free day of beauty, hair, and pictures for very deserving mothers.